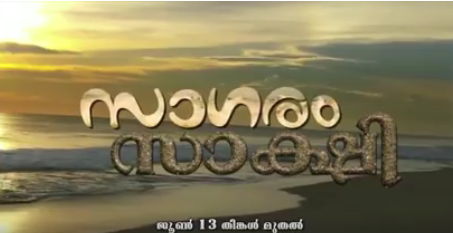 Sagaram Saakshi is a new tele serial on Malayalam channel Surya TV. The new serial will be launched on June 13, 2015, Monday at 7.00 PM. The new family drama will be telecasted every Monday to Friday at 7.00 PM.